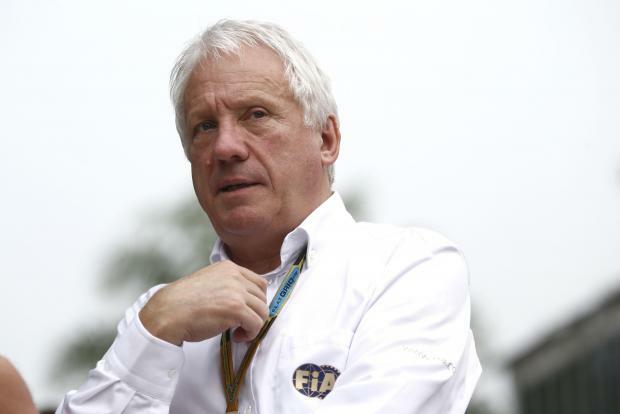 Formula One's long-serving and widely respected race director Charlie Whiting died suddenly in Melbourne Thursday, leaving a "huge void in the sport" just days before the opening Grand Prix of the season. "Formula 1 has lost a faithful friend and a charismatic ambassador in Charlie," he added. He rose to chief engineer before becoming an integral part of organising the world championship after joining the Federation Internationale de l'Automobile in 1988. A sad and sombre start to #F12019 following the passing of Race Director Charlie Whiting. Formula one managing director Ross Brawn said he was "devastated" at the news, after knowing Whiting all his racing life. "It is a great loss not only for me personally but also the entire Formula 1 family, the FIA and motorsport as a whole." Red Bull chief Christian Horner said Whiting's death would leave "a huge void in our sport". "He was a man with great integrity who performed a difficult role in a balanced way," he said. "At heart, he was a racer with his origins stretching back to his time at Hesketh and the early days of Brabham." The Haas team said the "entire motorsport community is in mourning", while Renault called him "one of the pillars and leaders of the sport". "His drive to ensure exciting, safe and fair racing was unparalleled and his passion will be sorely missed," Renault said. Racing great Mario Andretti said the news of Whiting's death was "totally shocking". "Charlie was a true giant in our sport and very possibly irreplaceable. RIP my friend," he said.